Any one who has been Vaping for a while, will of heard of T-Juice, and for a lot of people it was one of the first juices that they tried, over the years they have created some amazingly good All- Day-Vapes, with some classic standout flavours. If you mention T-Juice to most Vapors they will be able to name their Favourite flavour. T-juice’s raison d’etre is to create the best quality, most consistent and innovative, flavoured e-liquid, in the world. They have invested time and money in process, automation and people, which are all key factors in creating such an exceptional e-juice. T-juice started operations in early 2012, as they could not find an e-liquid on the market, which truly satisfied their need for a great vape. Being vapersthemselves, they are very critical of their own e-liquid development and only put products on the market they are 100% happy with. As time has gone on, their knowledge and improved know how, has meant their liquid flavours have got better and better. None of the T-Juice flavours are based on typical e-liquid formulations and are developed to be exceptional in their own right. They were the first in our industry to create abstract flavour names and images, which also sets them apart from other e-liquid manufacturers. 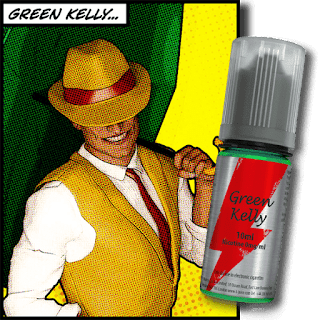 Now they are known for creating industry-leading recipes and flavourings, which have been vaped by hundreds of thousands of people, all across Europe. To ensure that the product quality is consistent, they only buy from the top producers and suppliers in Europe and the US. Over 95% of the product is procured in the UK. We use the highest quality Pharmaceutical grade Nicotine (complies with USP and EP specifications). Produced in the UK from the highest quality ingredients, which are sourced within the EU and US. Supplied with fully CHIP compliant packaging and labeling. Strict batch control, ensuring great quality in every little bottle! Compatible with all brands of electronic cigarette. 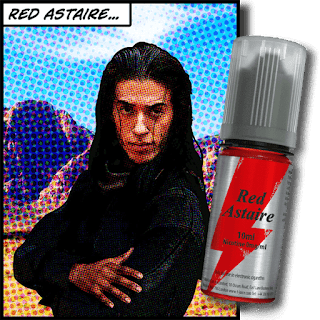 One of their most famous T-Juice liquids would have to be Red Astaire, and i think was one of the first Abstract flavours that i tried, when i first moved away from the standard tobacco inspired vape. and with one toot, i was hooked of this unique stand out flavour. Once you have tried T-Juice Red Astaire, you will never forget it. and as hard a you try you won't find a juice like it, And trust me many other manufactures have tried to copy it. If you are looking for something a bit smoother, to relax with a a fresh spring day then this other design blend classic is definitely worth a try. A lighter summer vape. which cleanses the palette and refreshes the soul. The base notes of fresh homemade Lemonade, pair perfectly with the tartness of the raspberries, & citrus tang from the lemons and limes. One of the newer T-Juice flavours, this just shows that the team are constantly working to bring you new and fresh juices, as they say, a Modern classic. There are currently 22 flavours in the T-Juice line up, and with this many flavours, you are definitely not going board. 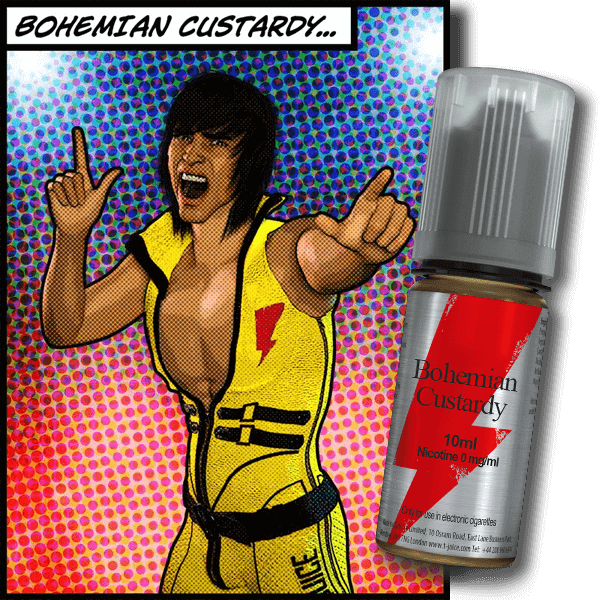 from mad methods to crazy custard creations, the team at T-Juice have got you covers. 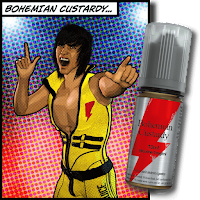 and at only £3.99 for 10ml, what are you waiting for, head over to T-Juice, and give them a blast.